2016 is closing in, and as usual many, many games have come out this year. Not every game released was good or bad, but a lot of them are remasters. They’re an attempt from the publishers to sell the same game with better visuals and performance, but this business practice has gone out of control, and older games from previous generation are getting this treatment. The Xbox One and the PS4 aren’t that powerful, compared to a PC, but many developers have the ability to unlock the power from the two consoles and make great games, but it’s a pity that developers aren’t using it to make new and innovative IP’s. Of course we got great games like The Witcher 3, Dark Souls 3 and TitanFall 2, but since both consoles were released in 2013, the amount of remasters have increased. The Last of Us was released in 2013, the game got outstanding result from reviews and great praise from the fans, and with the released of the PS4, the game received the remaster treatment and it was re-released a year later. I don’t want to say that Sony was being desperate, since they had and still have the lead in sales, but they were a little with that, or maybe the experience Naughty Dog wanted to give to the fans was on the new console. Not all remasters come out the same like it was released before, some of them launch with poor visuals or clunky framerate. 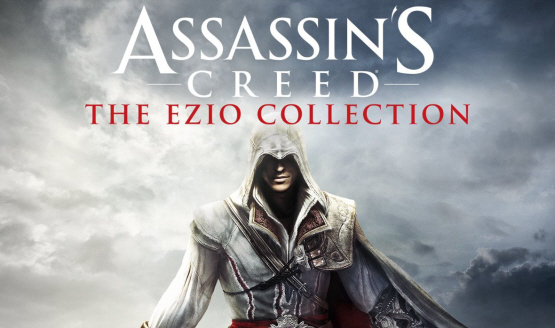 The most recent was Assassin’s Creed The Ezio Collection, contains Assassin’s Creed II, Brotherhood and Revelations. The Xbox One version suffered most of the visual problems compared to the PS4 version. It’s quite unacceptable, even for a remaster. The game recieved updated textures and colours, but they weren’t that appealing. In my opinion, developers should focus on creating new and innovating games, and not on remasters, that eventually come out broken and unfinished. They waste time and resources to recreate something to satisfy the wishes of older gamers. It’s sad that most gamers want games from last generation or even before that one to be remastered for the new consoles, but when a new Ip is released most of the community is skeptical and every detail that doesn’t appeal to them is enough for them to refuse buying the game. Of course we shouldn’t be forced to like something that we don’t like or we shouldn’t feel the need to give money to the developers, but it’s absurd to think that the developers, like if you have to offer allegiance to them. Next year looks to be pretty amazing with a lot of games, like Horizon Zero Dawn and Halo Wars 2. I expect more to be revealed next year’s E3 and we’re still waiting for more footage of Mass Effect Andromeda and Red Dead Redemption 2. All I have to say to anyone is that you need to look and move forward and expand your taste for games. Developers need to take the opportunity and launch new and better IP’s. 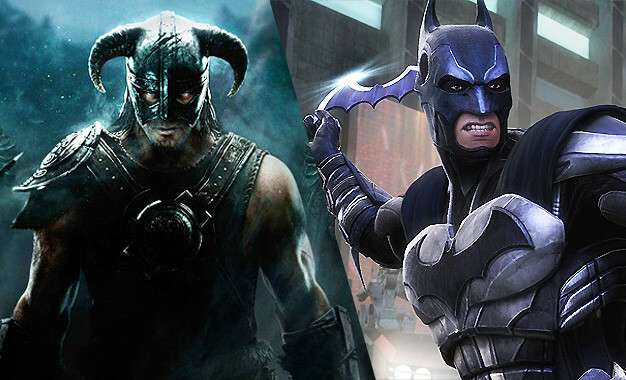 Leave your comments down below if you think that developers should focus on new games. How many remasters came out this year? How many non-remasters came out this year? Which group was on top? Answer these questions before making such claims.